- Date: 10/2013, Seed: undisclosed amount (post valuation: undisclosed amount). Vator Splash Oakland is Vator's premier startup event and competition. Very sharp team with a great product and vision. They are solving a real problem of how to engage children who may need a different approach to learning. We make exceptional learning apps for children to be independent learners. LocoMotive Labs develops award-winning game-based learning applications for struggling learners, including those with special learning needs. The team is developing Todo Math, a tablet-native, personalized math learning service for children to practice early elementary math at home and at school. In the US, 40% of all school children start kindergarten behind grade-level expectation in mathematics. The gap is just widen in the school system - 58% of US children fail to meet math proficiency at 4th grade. Learning math requires many hours of repetitive practice. There are few options to master early elementary math other than spending long hours of paper-based math practice. Traditional paper math services (e.g., Kumon) require heavy adult involvement to encourage children’s practice or to assess children's progress. This setup often fails to reduce child’s frustration and math anxiety. 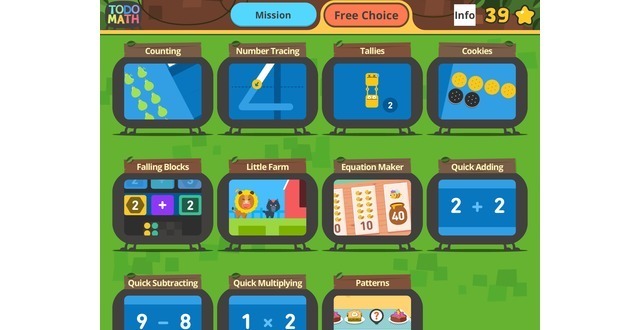 A comprehensive, game-based math learning service that covers the entire Common Core Standards for Pre-K to second grade. 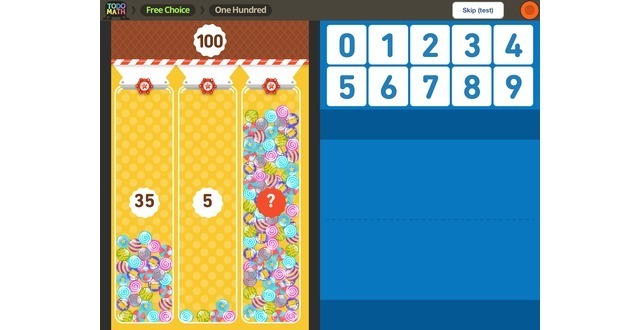 Children play progressive mini games matched to a child’s level. Parents receive activity reports via mobile messenger and email, as well as printable activities and long-term assessment reports. Award-winning and research-based game design will especially help children who have learning difficulties, such as lack of early numeral concept, short-term memory issues, attention difficulty, and cognitive or behavioral problems. CEO & Creative Lead. Designed 7 award-winning and chart-topping apps in the App Store. Watch Sooinn's mission of developing great learning tools for struggling learners at TEDx: Bay Area (https://www.youtube.com/watch?v=9jA3hf7hBSM). A former special education classroom teacher currently working at LocoMotive Labs as an Educational Specialist and Game Designer, developing games that are engaging and accessible to young students. Joe Vasquez is an Education Pioneers Data Analyst Fellow, assigned to Locomotive Labs to lead a data-driven educational consultant-ship. Every 1 to 5 families have child with special learning needs, and half of student is struggling in learning from early age of school. But not many developers focusing on this group that will get the biggest benefit from highly-interactive digital contents. If 5-years old children can play game with iPad, they also could learn with the same device. We are delivering long-awaited promise of highly interactive and efficient digital curriculum for young digital natives. With national attention on children's math education, the transition to the Common Core State Standards and fast adoption of 'learning tablet' at home and the classroom, LocoMotive Labs believes US education market is ripe for adopting comprehensive math solution for early elementary children. Home-based self-learning market is $10B market worldwide, and the highest demand is math education for 3-8 years olds in Asia. Companies like Benesse (JP, $2.67B), Kumon (JP, $700B) or Eye-Level (KR, $690M) have provided paper-based subscription model for last 60 years and are still growing fast in the global market, especially in the US and China. Digital education contents market is still very early stage but the trajectory to digital contents is inevitable. 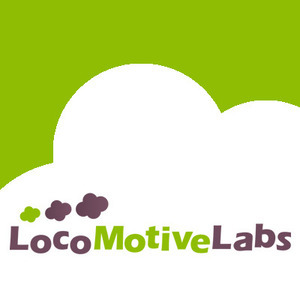 LocoMotive Labs is leveraging global App Store to expand Todo Math to Asian market and actively partnering with local publishers. 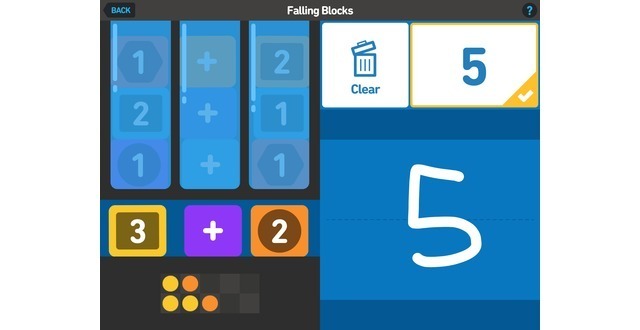 Large portion of Todo Math can be played for free. 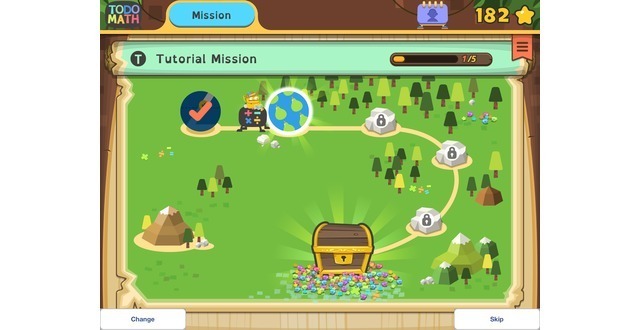 > For casual learners, user can unlock more games & missions through in-app purchase. > For the serious learners, user can purchase in-app 'package' per grade level - including weekly work plan, activities, assessment & reward as a total solution. It will be a great solution for parents/educators who are looking for remidiation resources for struggling learners. The member is unique mixture of educators and experienced game develoers. 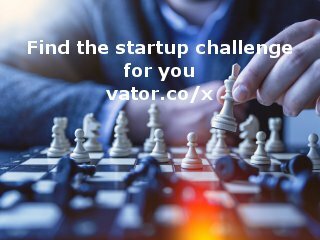 Founders experienced education system on Korea and Japan; have distinguished career in the MMORPG game industry; and strong mission to help struggling learners with technology. 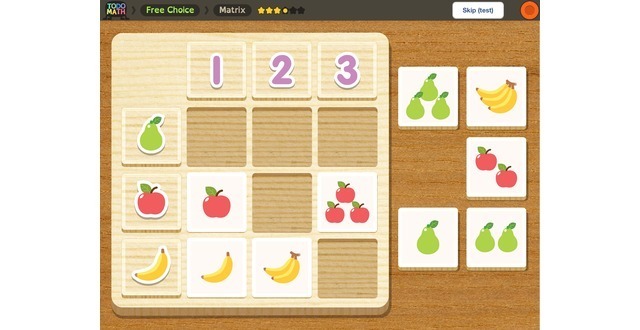 Concept prototype of Todo Math was awarded Best Design Award at Launch Education & Kids Conference (June 2013); Todo K-2 Math Practice and Todo Telling Time app has 200,000 users worldwide. NewSchools is a nonprofit venture philanthropy firm working to transform public education for low-income children. Through funding and guidance of entrepreneurial organizations, we aim to make sure every child receives an excellent education. Ethan Beard spent the last ten years working at Facebook as Director of Global Developer Relations and Director of Platform Product Marketing and at Google as Director of New Business Development. MISSION The Kapor Center for Social Impact relentlessly pursues creative strategies that will leverage information technology for positive social impact. We primarily work with underrepresented communities, focusing on gap-closing endeavors. LocoMotive Labs was featured in a VatorNews article: "Funding roundup - week ending 2/27/15"
LocoMotive Labs was featured in a VatorNews article: "Presenting all 15 finalists for Vator Splash Oakland!" Prashant Labhane confirmed LocoMotive Labs as an investment. NewSchools Venture Fund confirmed LocoMotive Labs as an investment. Ethan Beard confirmed LocoMotive Labs as an investment.